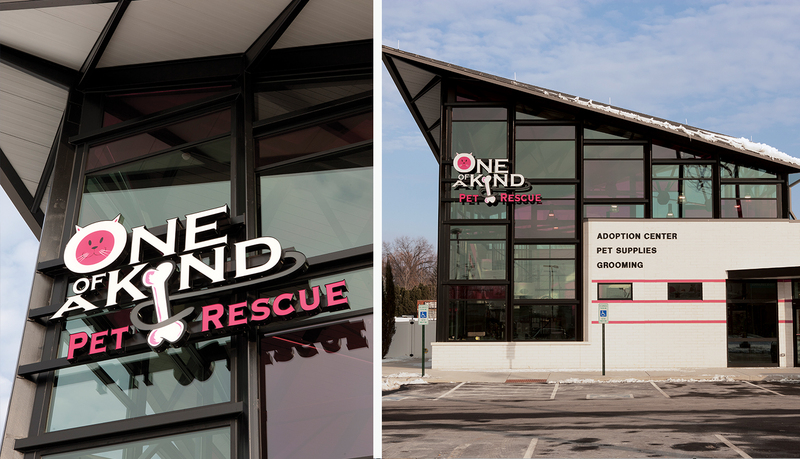 One of A Kind Pet Rescue is a non-profit organization funded by private donations that is dedicated to saving animal lives, rescuing pets in imminent danger of euthanasia, spaying/neutering and adoption of homeless animals into loving homes. 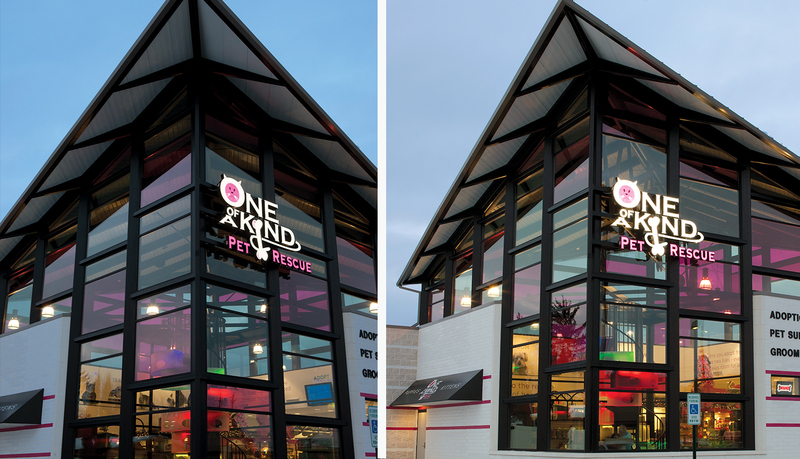 When the pet rescue organization embarked on a $2.5 million expansion of its facility, the management team recognized the opportunity to not only make a safe and engaging place for their animals, but to expand their retail space and give customers an opportunity to spend time with their potential new pets. 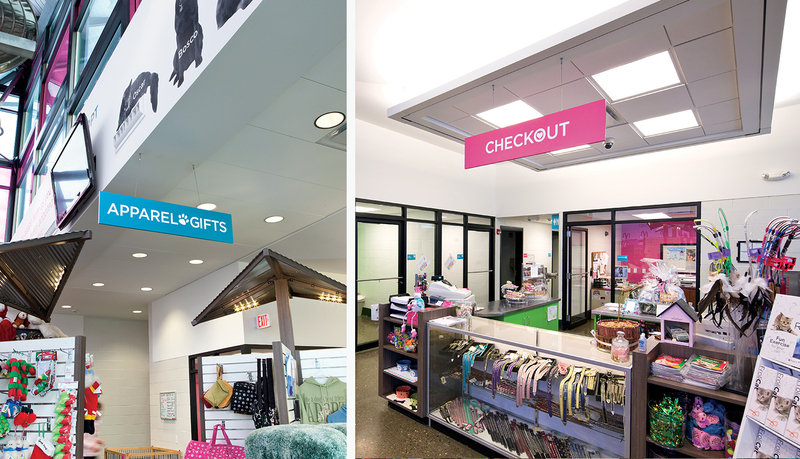 The environmental graphic design firm, Studio Graphique, in collaboration with design architect Bialosky + Partners, developed a branded environment that not only educate customers, but enhances their experience through the use of a comprehensive signage and graphics solution. 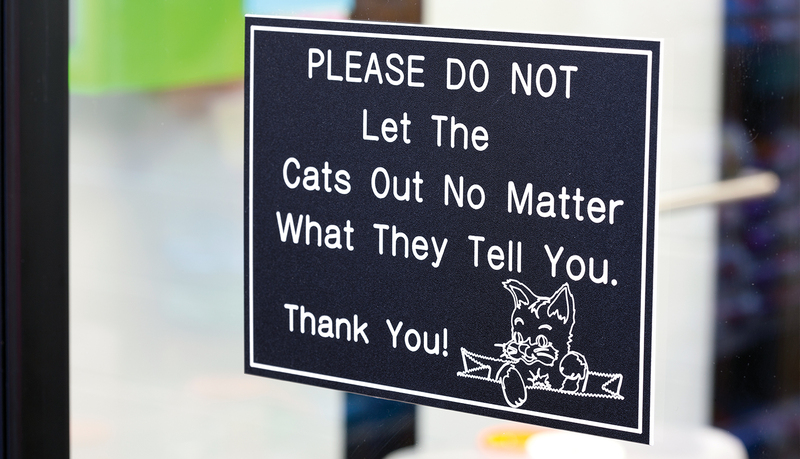 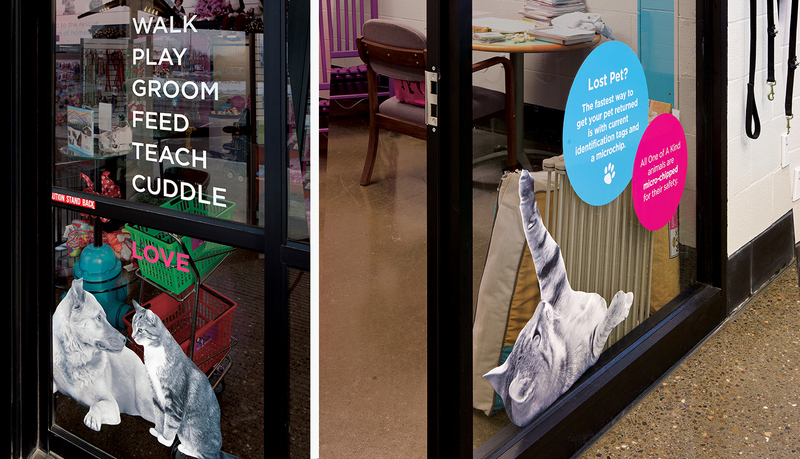 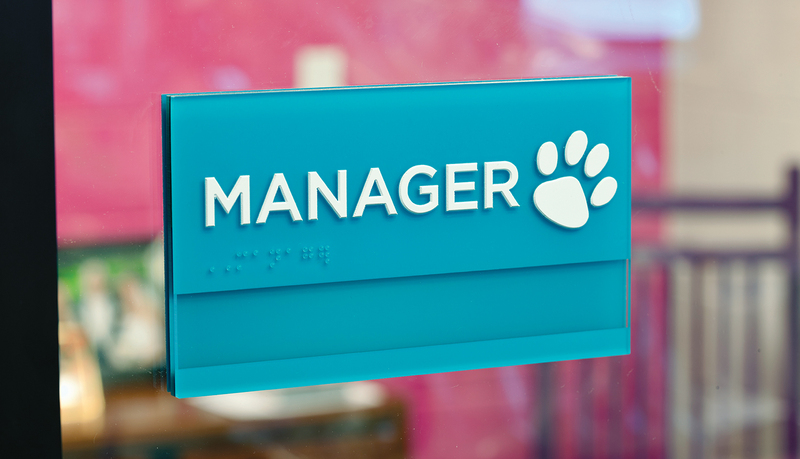 The goal of the architectural signage and environmental graphic design solution was to educate patrons about pet rescue and adoption and also the benefits of purchasing items directly from One of A Kind Pet Rescue’s store. 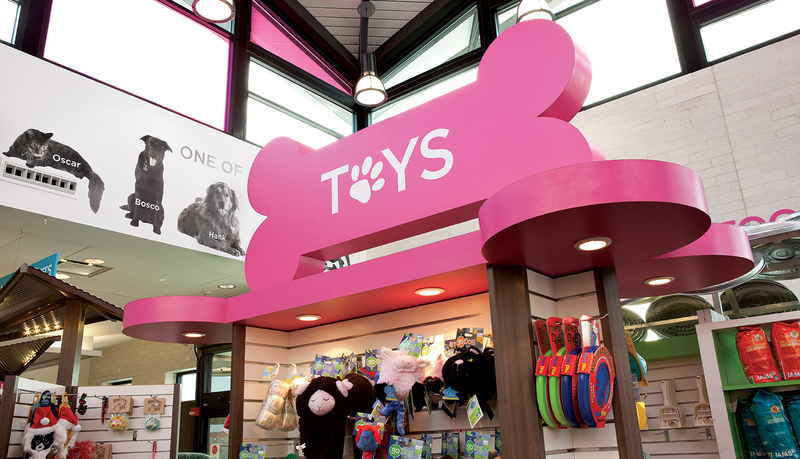 ASI was selected by Studio Graphique and One of A Kind Pet Rescue to fabricate and install the comprehensive architectural signage solution because ASI understood the artist’s intent and was able to ensure the finished signage solution would meet the aesthetic performance criteria of the new branded environment. 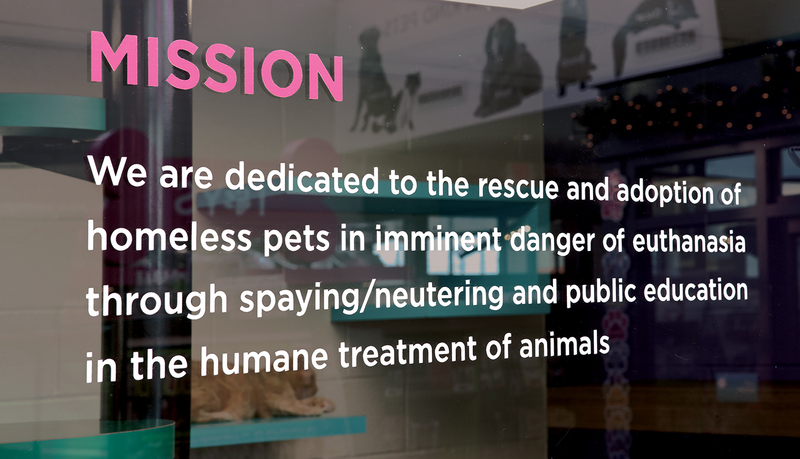 Following several meetings, ASI engineered, fabricated and installed the exterior dimensional logo, the interior signage and the extensive array of decorative vinyl graphics for One of A Kind Pet Rescue. 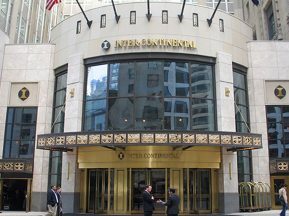 Because the exterior dimensional logo was specified to be installed on the angled steel columns and pitched façade of the building, ASI had to engineer horizontal supports to securely hold the exterior signage in place. 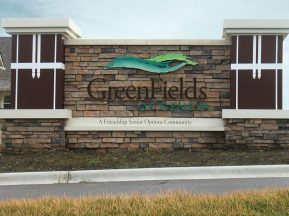 The three lined logo uses 3M perforated day/night film to be black during the day and white during the night and a block out film was used in some areas that needed to remain black. 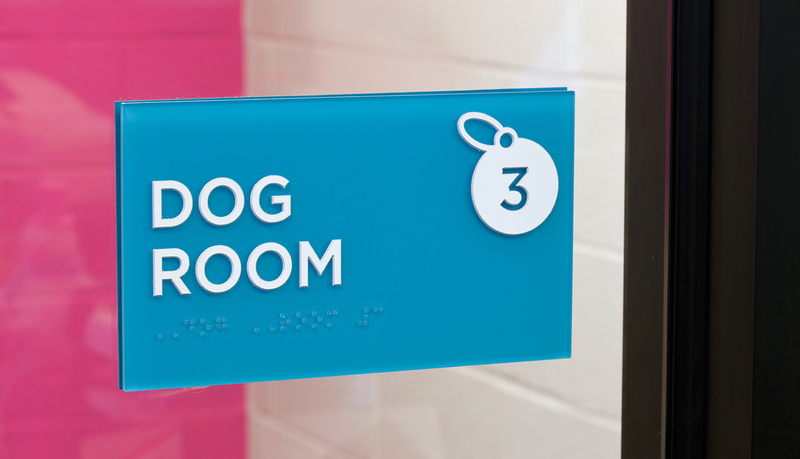 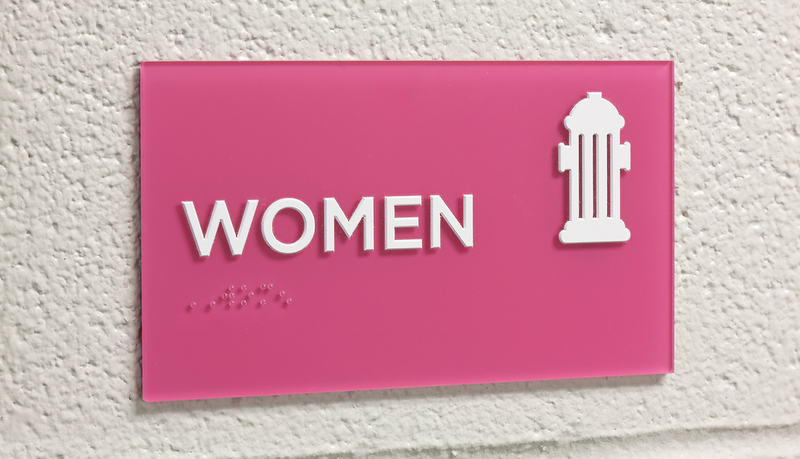 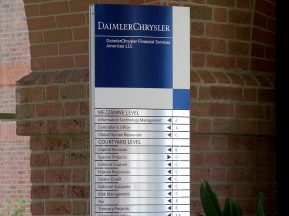 It was a challenging design to bring to life, but through collaboration with the designer, ASI was able create a working solution for both the exterior and interior signage. 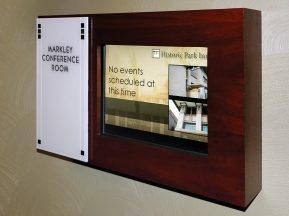 ASI helped us select the best materials for the job that fit within our budget, expedite and simplify the design process and achieve the look we had envisioned. 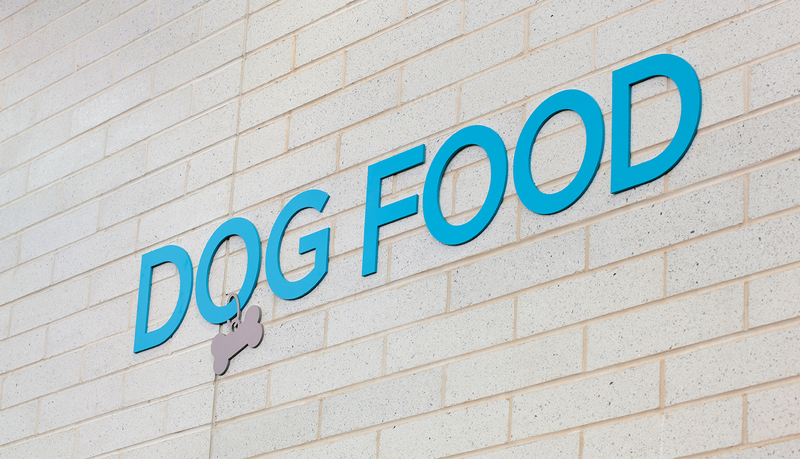 We couldn’t be happier with the results.